Kapurthala Post Office is located at Kapurthala, Kapurthala of Punjab state. It is a head office (H.O.). A Post Office (PO) / Dak Ghar is a facility in charge of sorting, processing, and delivering mail to recipients. POs are usually regulated and funded by the Government of India (GOI). 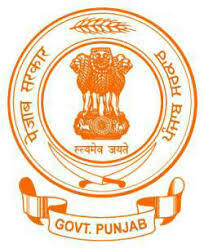 Pin code of Kapurthala PO is 144601. This Postoffice falls under Kapurthala postal division of the Punjab postal circle.